The University of Missouri football team just landed the nation’s top high school recruit. 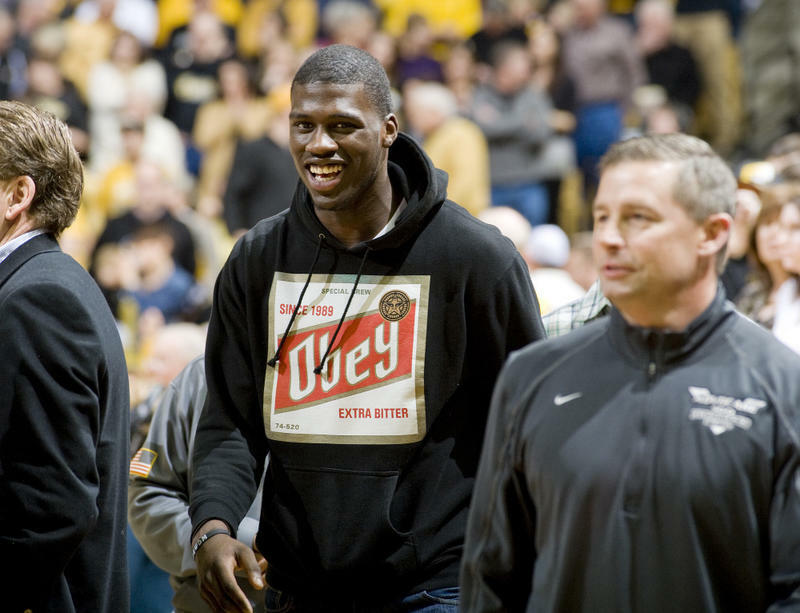 But before he even announced his official intent to attend the school, crowds inside the Mizzou Arena were already chanting his initials. 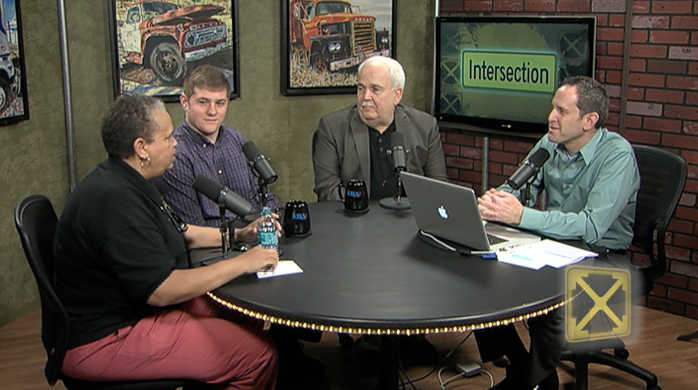 Intersection guests discussed the buzz and behind-the-scenes efforts surrounding Mizzou's star football catch and explored the celebrity attention afforded to college athletes. Well, here we are starting February, with the single most important day in sports upon us. No, of course I don't mean a silly little thing like Super Bowl Sunday. But today, the first Wednesday of the second month, is by some sort of — what, pagan lunar calendar? –– officially decreed National Signing Day, when all over America, high school seniors can officially plight their troth to a college football program.